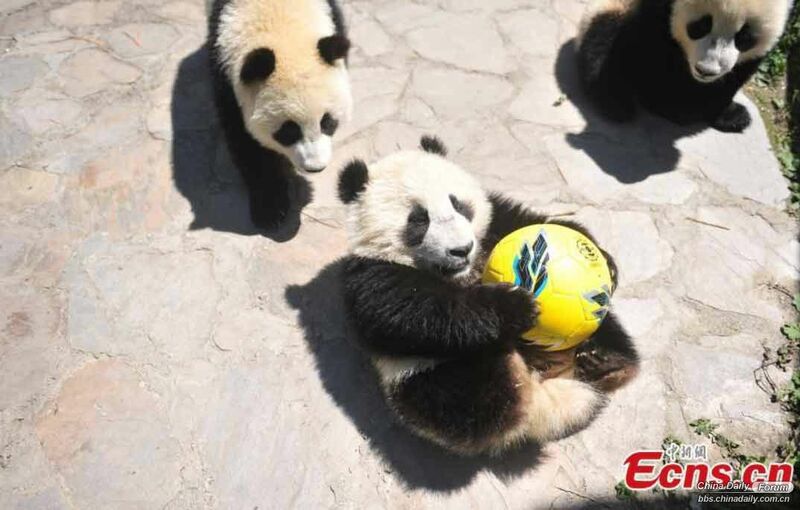 Giant pandas play football at Wolong Shenshuping Base of China Conservation and Research Center for Giant Pandas in Ngawa Tibetan and Qiang Autonomous Prefecture, Southwest China’s Sichuan Province. 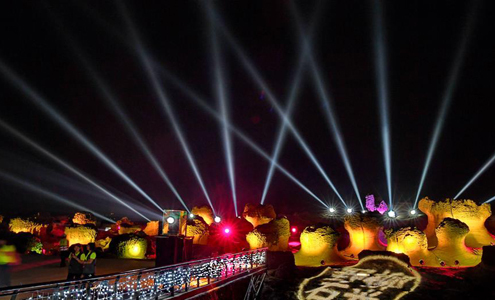 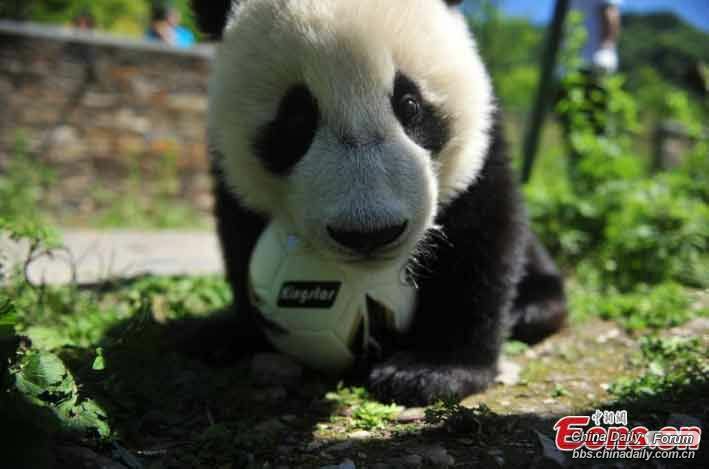 Eight pandas, all born in 2017, will participate in six events during the World Cup from June 14 to July 15 on iPanda.com, China's giant panda cam TV channel, according to the center. 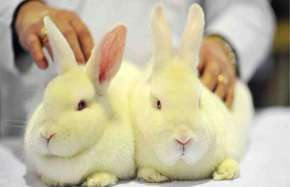 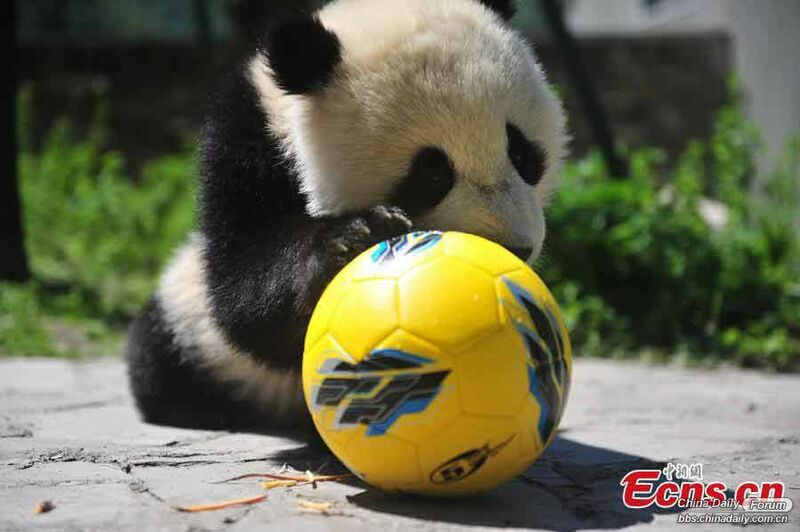 Maybe China can send 11 Pandas to the 2022 world cup, I'm sure they will do better than the current Chinese team.